Klub 17 is located in Južni Bulevar Street No 17 in Kaluđerica, surrounded with softwood. This place provides you fantastic peace and comfort. 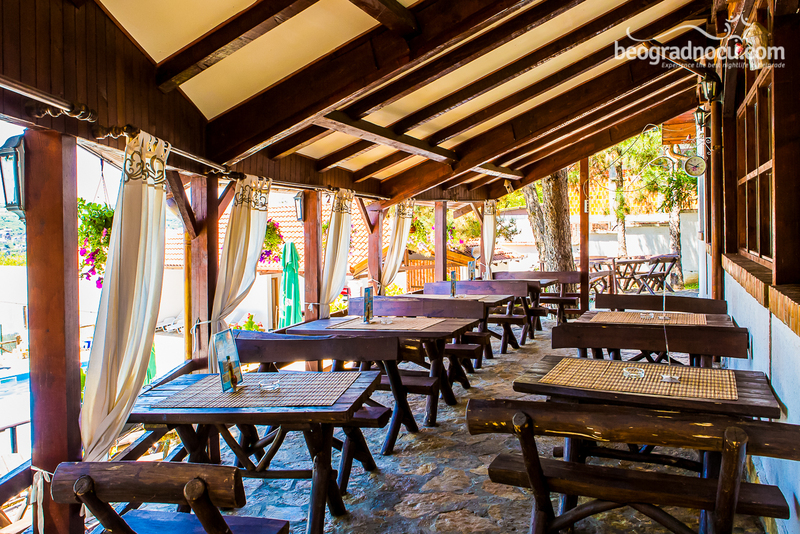 At your first visit you will like this place and everything that this place has to offer. 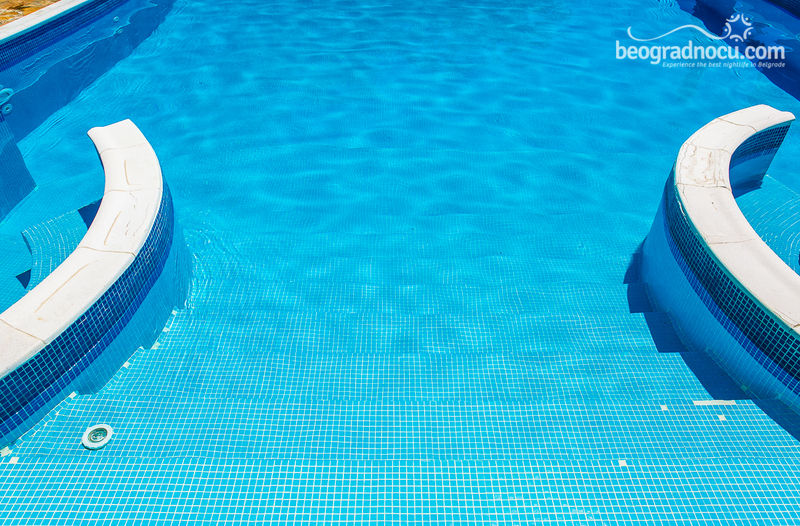 There is also a large pool with two jacuzzi, three gardens that will make your time here unforgettable. 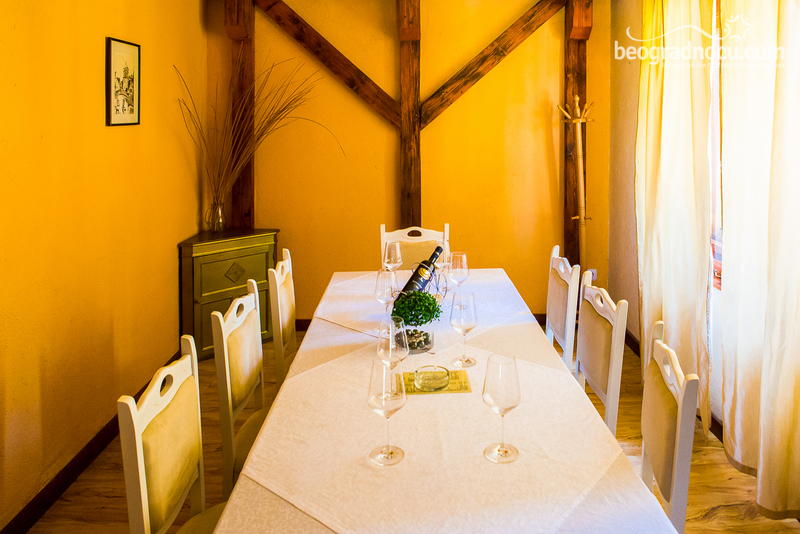 Beauty of this place is that is located at high place, very well equipped and accommodates 80 people. 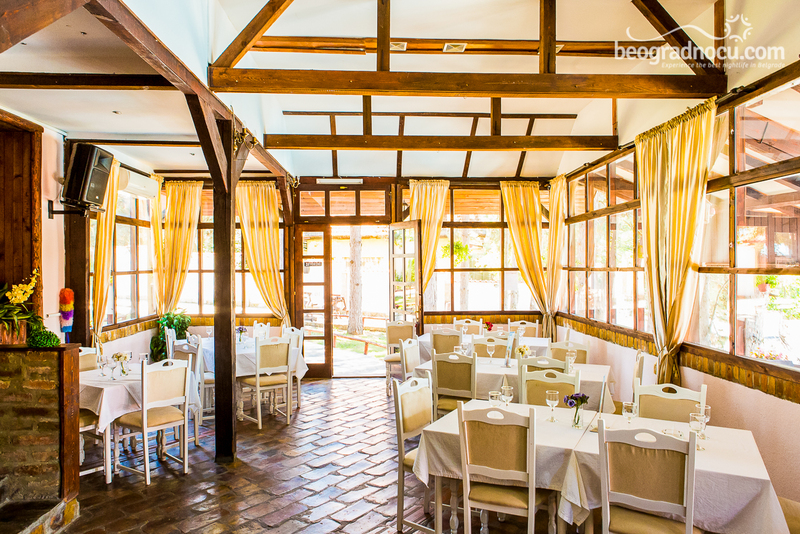 Management of this restaurant has thought about everything so from this season guests will be able to enjoy in italian cuisine and wide selection of domestic and foreign wines. 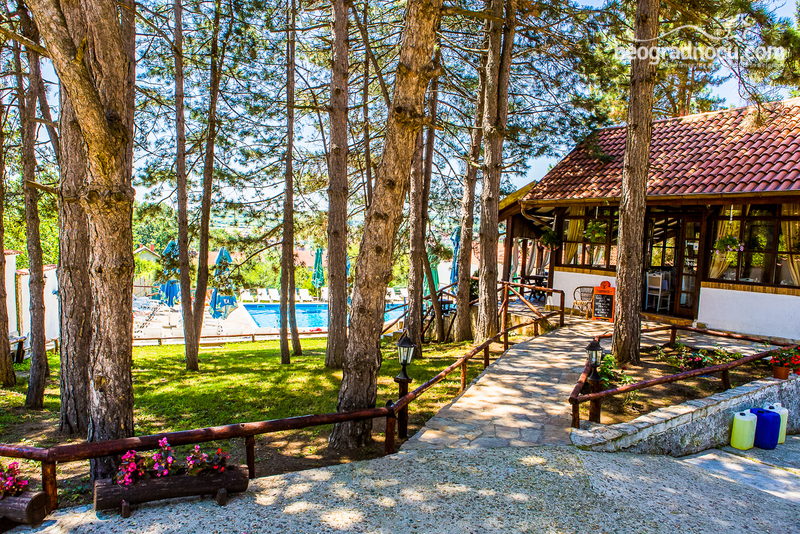 Klub 17 is ideal place for families that want to relax and enjoy from the city crowd. Also, this club is ideal for business meetings with privacy guaranteed in separate part of restaurant. 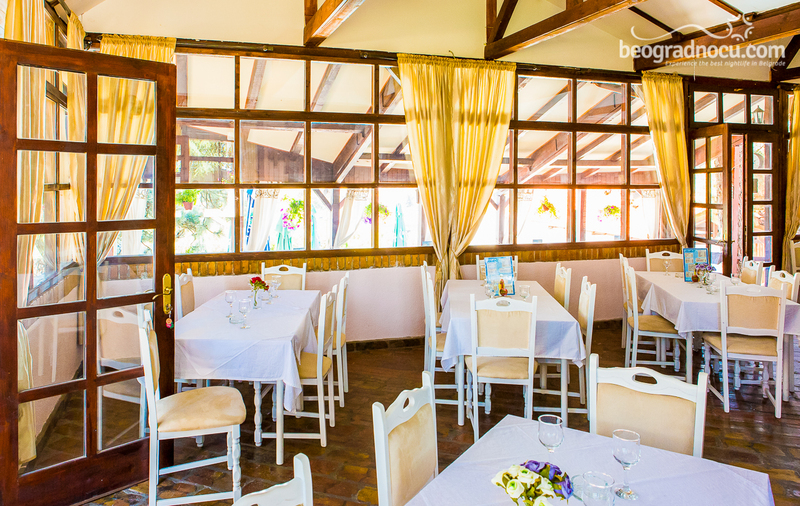 Here you can organize various events such as weddings, themed evenings with service of swimming pool (during day or night). Professional management team is opened for any kind of cooperation. What Klub 17 has to offer you will find nowhere. Great time with house and pop music, ability to use a pool, one of the most beautiful and most modern in city, will make your party unforgettable. Prices are great and service is very professional and always ready to meet with your service. Klub 17 is one unique experience, story that will delight you and make come back with smile on your face. 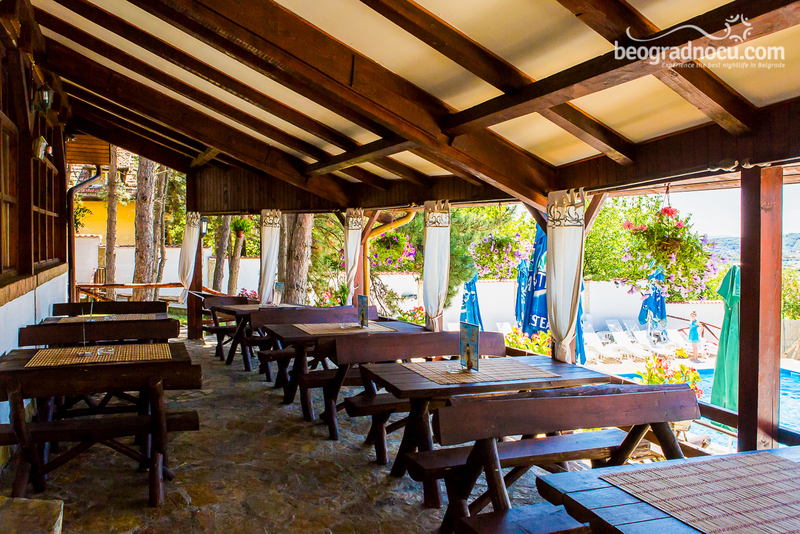 Here you can also come with your pet and relax maximally. 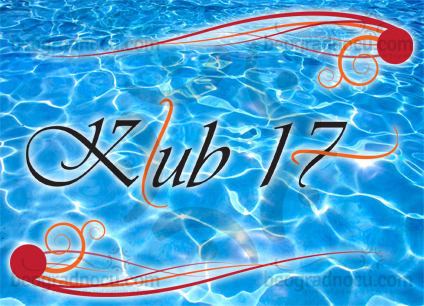 Klub 17 is pride of capital and meeting place of best parameters of hospitality. This club is always ready to offer you more and ready to fulfill your wishes. Do not hesitate and engage yourself in best adventure that capital has to offer. You won't regret it.